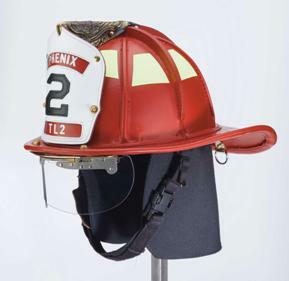 What type of brim style would you like for your Phenix TL? 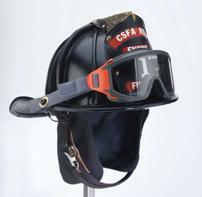 The TL-2 Leather is fully NFPA compliant (when ordered with eye protection and earlaps) and can be fully customized. 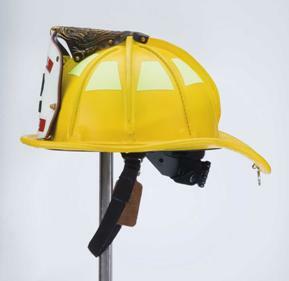 Phenix Technology Inc.’s traditional leather helmet boasts a low center of gravity and is center balanced, thus, promoting a very low degree of neck fatigue. 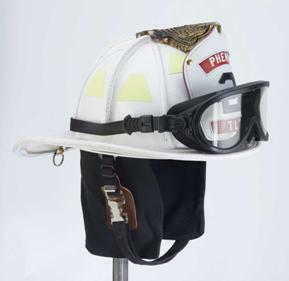 Our traditional leather models interface with any SCBA mask. 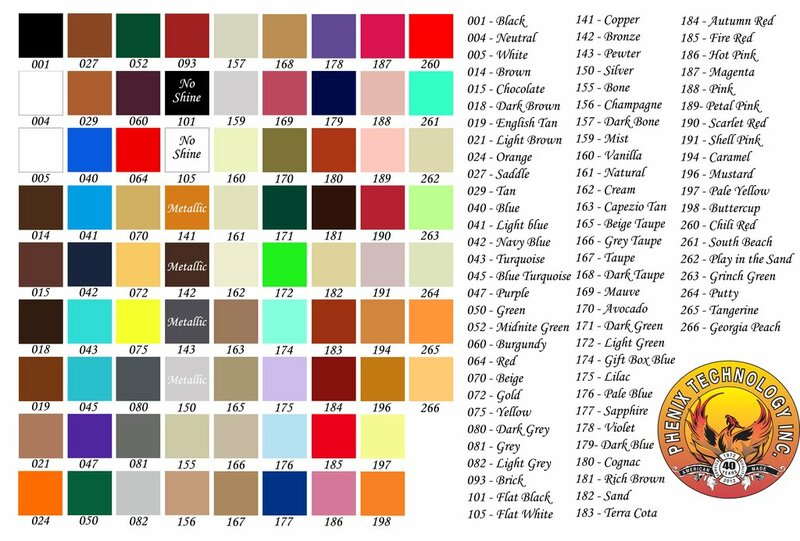 We offer several options when building your custom TL2. 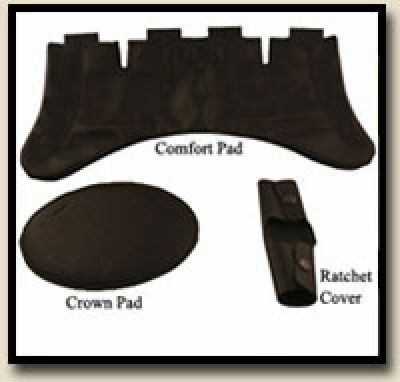 Exclusive Phenix suspension liner including custom comfort pad (nape strap or ratchet) fully adjustable from 6 ½" to 8 ½". If necessary, other sizing available upon request. 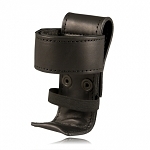 655 points will be rewarded to you when you buy this item.